Layton, Utah, is a prosperous Davis County community with a population of approximately 70,000. In 1990, the city was home to only 40,000 residents. It is located between the Wasatch Mountains and the Great Salt Lake's Farmington Bay. Interstate 15 passes through town, thus offering citizens easy access to points throughout the valley. Some residents work at nearby Hill Air Force Base while others commute to jobs in Ogden and Salt Lake City. Layton's origins can be traced back to the 1850s when it was essentially a part of Kaysville. Kaysville was incorporated in 1868, but numerous Layton residents did not like paying taxes to a government that provided them with almost no municipal services. The resulting litigation reached the U.S. Supreme Court in 1894 in the matter of Linford v. Ellison. The court ruled in favor of the separatists, and Layton became an independent community in 1902. It was subsequently incorporated in 1920. During World War II, Hill AFB opened north of town, and Layton's population quintupled in less than a decade. The city of Layton maintains over a dozen city parks and a fine network of hiking and biking trails. Ellison Park's skatepark is an outstanding concrete facility that attracts boarders from throughout the region. The Kay's Creek Parkway is a popular destination due to its 4.5 miles of paved trails that meander near and along the banks of Kay's Creek. Multiple trailheads offer easy access to hikers, runners and bikers. Layton's Surf-n-Swim is described as the area's "year-round ocean." Families with kids that live in Layton UT homes will enjoy the wave pool and the many other water-based activities here. Many residents that have invested in Layton UT real estate attend the numerous July 4th events that comprise Liberty Days. There's a big community breakfast, 5k run/walk and parade. The kids parade includes those who have decorated their bikes and wagons with a degree of patriotic fervor. In the afternoon, the adults can check out the Dutch oven cooking demonstrations. A symphony performance at the Ed Kenley Amphitheater is a dramatic prelude to the evening fireworks display. It may be wise for the potential Layton home buyer to enlist the services of a Layton realtor, given the fact that there will be several hundred homes for sale in Layton at any one time. Many Layton homes for sale are of rather recent construction, so they will often feature energy saving systems, multi-car garages and other modern conveniences. 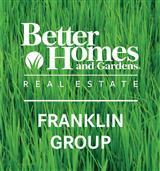 Some of the real estate in Layton will include expansive views and custom landscaping. 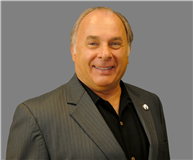 Marino Toulatos can lead you to some of the best deals in Layton real estate. 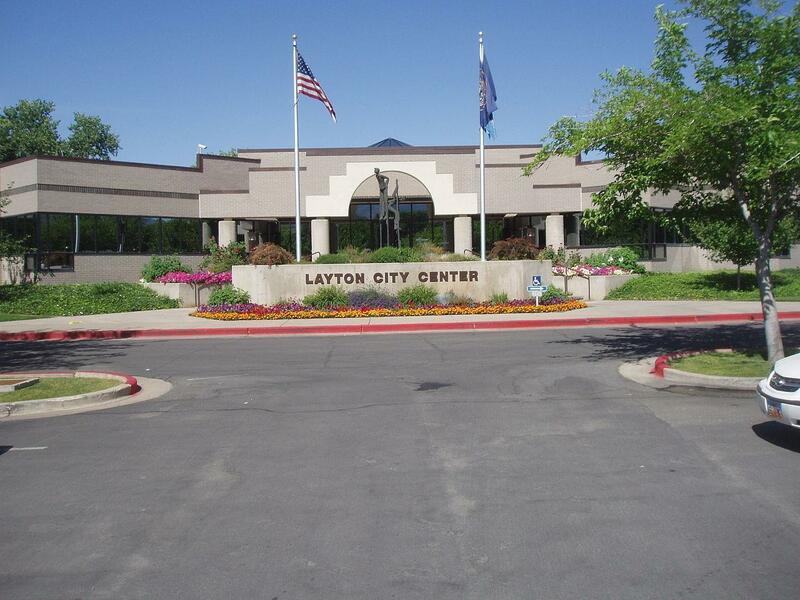 Some multi-million dollar Layton homes will be among the Layton properties on the market.